It's candy time, and I ain't talking no everlasting gobstoppers. 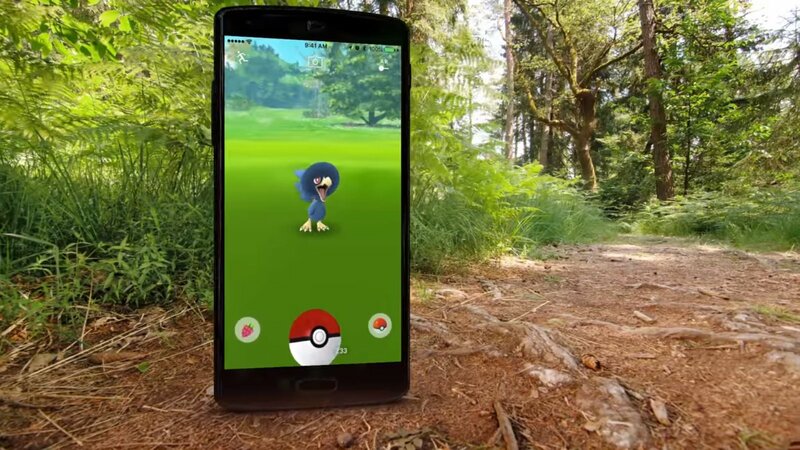 Now that Pokemon Go has started adding in new generations of pokemon, many are no doubt looking to the future. There are still a whole lot of pocket monsters in the franchise to be added in, after all. When Gen 2 launched, people with some extra candy for pokemon like Eevee and Zubat were able to nab themselves the new evolutions of those critters without having to do much work. This has sparked the idea to start saving candy now for evolutions that might get added in later. While Gen 3 doesn't add much in the way of new evolutions for existing pokemon, Gen 4 certainly does. With that in mind, here are some pokemon whose candy you might want to keep a supply of if you're looking to play the long game. The adorable monkey Aipom gets a new evolution called Ambipom. Everyone's favorite normal type Eevee gains two new evolutions — Glaceon and Leafeon. The classic electric type Electibuzz gains the ability to become Electivire. The oddly adorable Gligar becomes the much more terrifying Gliscor. Lickitung gains an even larger and more licking form called Lickilicky. Magmar goes from lava monster to living artillery with the Magmortar evolution. Magnemite becomes an actual UFO called Magnezone. Seriously. Misdreavus puts on her witch's hat and becomes Mismagius. Murkrow gets a lot fluffier when he becomes Honchkrow. Porygon somehow becomes even weirder with Porygon-Z. Rhyhorn and Rhydon become the superior Rhyperior. Just kidding, it looks significantly less cool than the first two. Sneasel become Weavile, which is about as interesting as it sounds. Swinub eventually becomes less adorable and more ferocious as Mamoswine. Finally, Tangela goes from a tentacle monster to a tentacle monster with arms called Tangrowth. In the market for a new Android game? Check out our Best Android Games list.